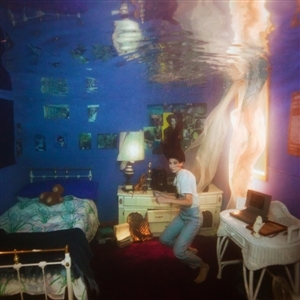 Weyes Blood : Titanic Rising album download | Has it Leaked? Weyes Blood (aka Natalie Mering) has announced her follow-up to 2016's 'Front Row Seat to Earth.' Her new album is titled 'Titanic Rising' and will be released by Sub Pop on April 5th. She descibes the album as "the Kinks meet WWII or Bob Seger meets Enya." Two lead singles, 'Andromeda' and 'Everyday' have already been released.